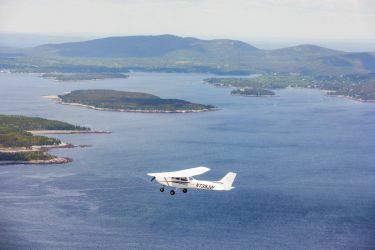 With Scenic Flights of Acadia, you will gain a unique perspective of Bar Harbor, coastal lighthouses, Acadia National Park, Cadillac Mountain, Somes Sound and more. Choose from one of our five popular flights or custom tailor your own, with prices starting at $49 per person. Call today to book one of our popular flights or go to our Reservations page to start your adventure. Prompt, courteous service with a fleet of several hundred rental bicycles of all sizes, and our expert mechanics keep them in tip-top condition. At ArtWaves, we connect the community with art. A simple concept with boundless opportunity. Art for everyone and in multiple forms. 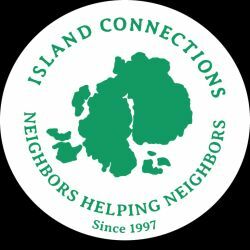 Children, high schoolers, summer visitors, seasonal workers, year-round professionals. Working and emerging artists. Drawing, painting, sculpting, printing, dancing. Stop by. Take a class. Attend a workshop. Become a member. 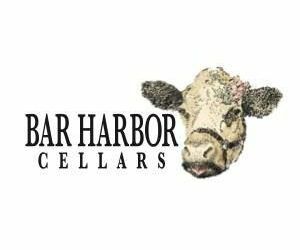 Bar Harbor Cellars, located on Sweet Pea Farm, has been vinting wines from both European and local fruit since 2003. Visit us for a wine tasting in our restored Civil War era barn, and stay for lunch or dinner at our on site farm-to-table cafe. 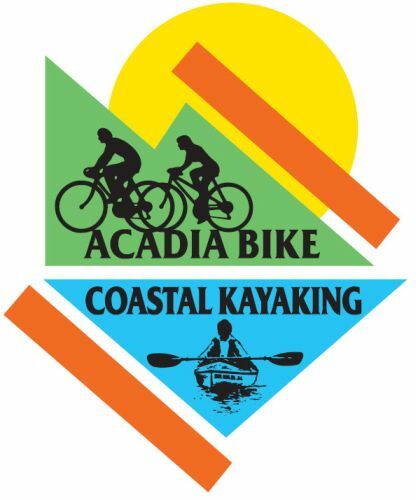 The favorite choice of people who want to go sea kayaking in Maine. We feature small groups (no more than six boats per tour) and personalized service, with a professional and fun-loving guide staff that's second to none. We've been leading sea kayak tours for 30 years, longer than anyone else in New England. We have a great record of seeing harbor seals, porpoises, bald eagles, osprey and more. 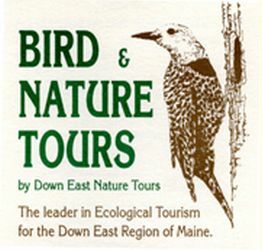 Best sightings of wildlife - bald eagles, seals and porpoises. Bring your binoculars. 3 trips daily each approx. 1 1/2 up to 2-hour sail. 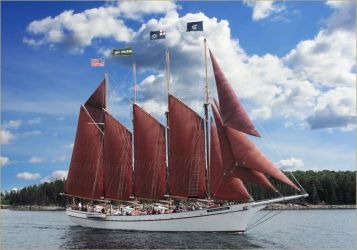 Choose a 10 am, 2 pm with a National Park Ranger or a sunset sail with live music. 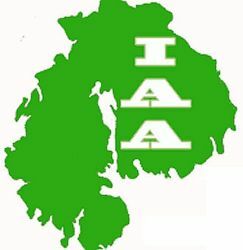 Island Arts Association was formed in 1975 by a group of MDI artisans, with the idea of promoting individual local craftspeople by hosting group shows throughout the year. Check the Events page and join us at our next scheduled show! Open: Shows throughout the year - check our Events page! We mix you and dozens of sea animals and great staff together to learn and enjoy. Results?? "AWESOME", "RAD-I-CAL", "EXCELLENT". 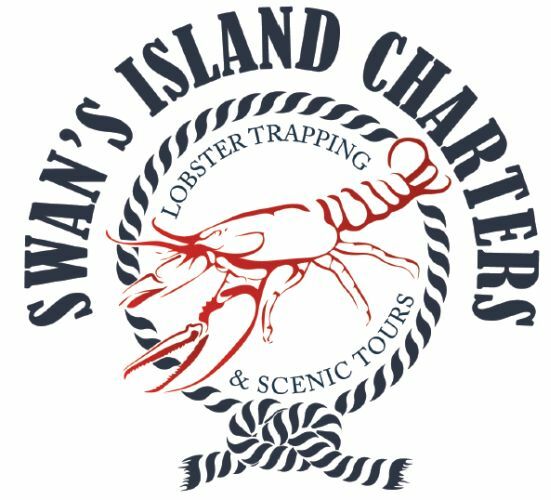 Lobster museum and hatchery, salt marsh tours and discovery pool touch tank.